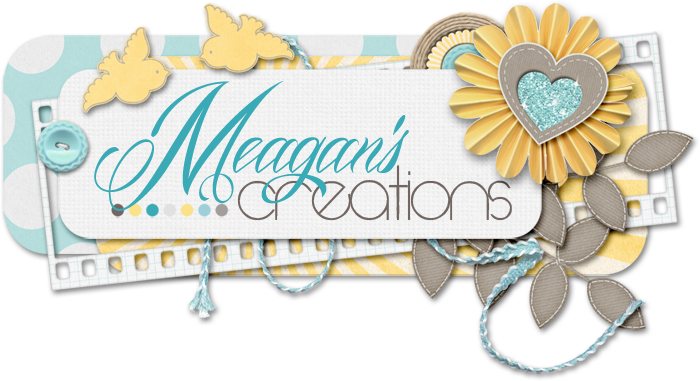 Meagan's Creations: Last Chance to grab the Facebook FREEBIE! Make sure to head on over to the Meagan's Creations Facebook Page to grab this awesome Facebook Freebie. It's a full template set in psd, tiff, png, and page! 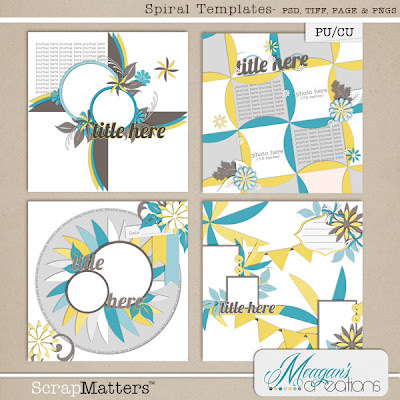 But hurry, they expire tonight and release in her ScrapMatters store tomorrow. Click the preview to head on over there and grab them!